Whether you are training to get in shape for a beach holiday, your honeymoon or just want to get that perfect summer body, you can join our Personal Training Studio to get ripped. You can get a chiselled physique by working out several hours a week in the gym, either alone or with a personal trainer. If you are thinking of going down the fitness path, you should join our Personal Training Studio where our experienced personal trainers, through hypertrophy and weight training, will help you build muscles and gain strength. Before you know it, you will be flexing your muscles! 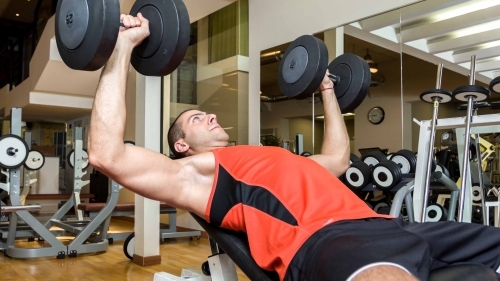 What is Hypertrophy and Weight Training? Muscle development is an important concern for many men and women aspiring to become healthier and stronger. To help them accomplish their “flexing goals,” we bring you our Hypertrophy Training Program. Through different exercise routines such as hammer curls, incline dumbbell press, t-bar rows, dips, leg curls, and Arnold press, you can give your muscles the juice they need to bulk up. For that, you will need to increase your endurance level and strength, and weight training is the optimal way to do that. Our Weight Training Program involves weightlifting exercises and routines. If this is your first time working out with weights, our experienced personal trainers will be there to guide you every step of the way. Weight training combined with hypertrophy training will provide you with toned muscles and a killer physique to boot. Build muscle with hypertrophy training and build strength with weight training, or do both!The Choice Is Yours! Our personal trainers can’t wait to work with you to help you reach your strength and muscle goals. 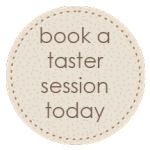 Contact us to enrol in our Personal Training Sessions today to get one-step closer to achieving the Perfect Physique!